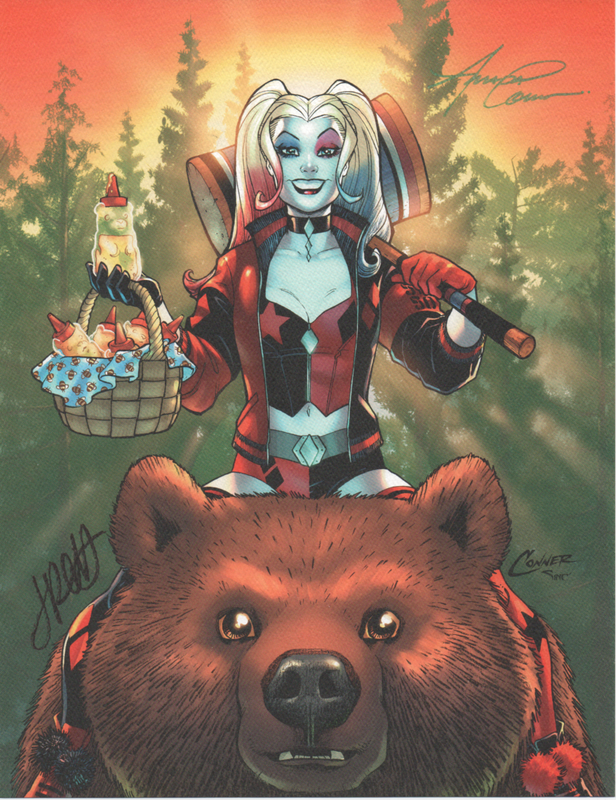 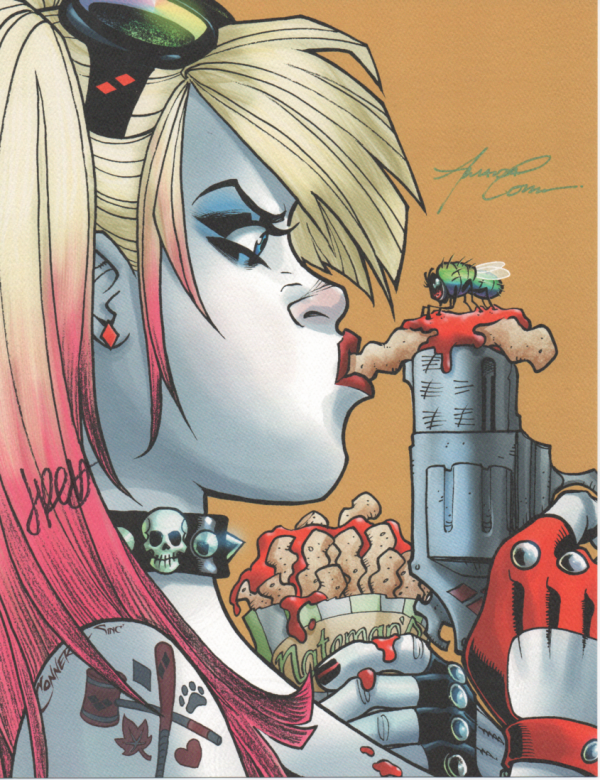 This is your chance to grab a Harley Quinn Mini-Print set by Amanda Conner. 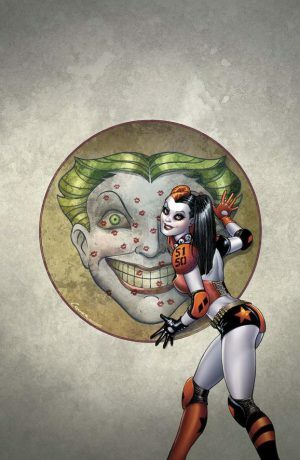 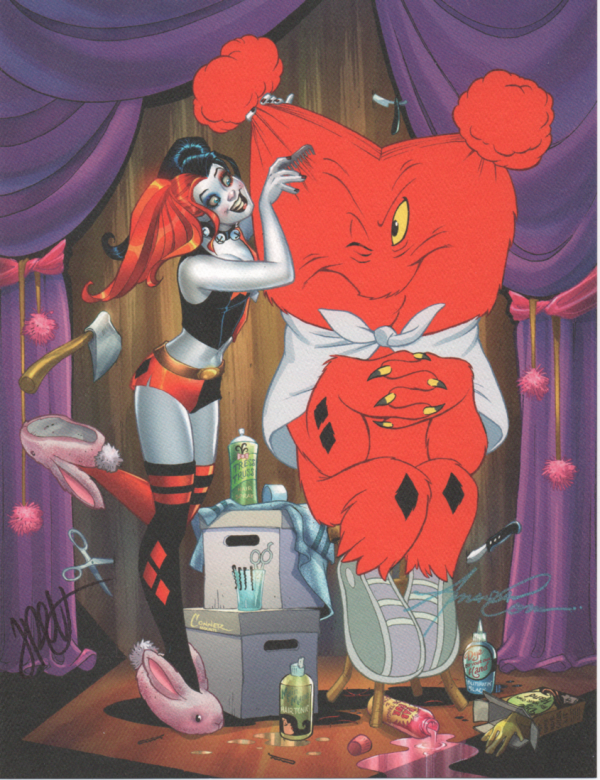 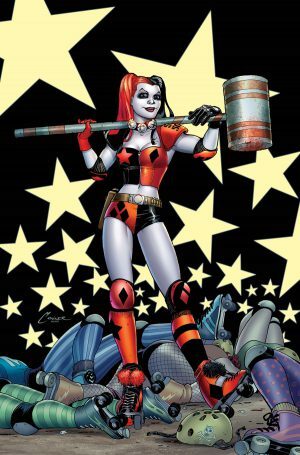 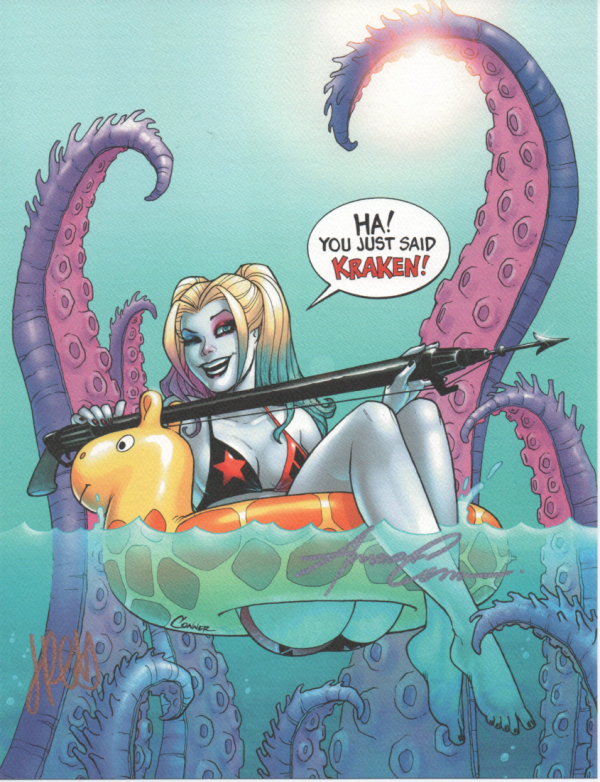 All of the images have appeared as either standard or variant covers on the incredible Harley Quinn series. 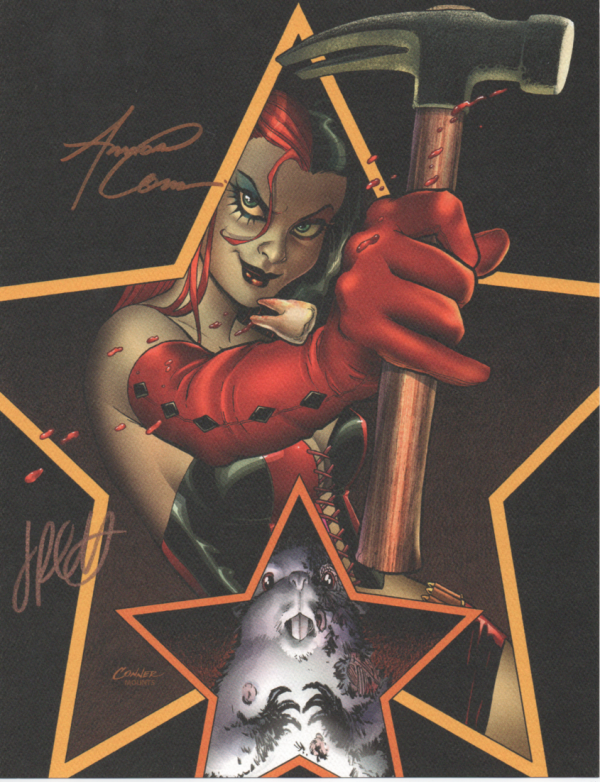 Each print measures 8 1/2″ x 11″ and are printed on thick, pulp stock and perfect for framing. 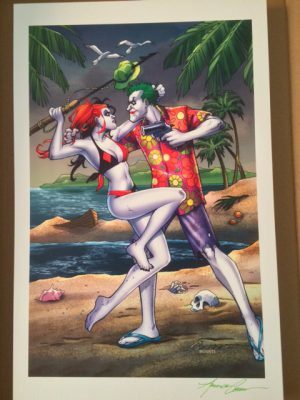 This will allow you to instantly have a print collection in one purchase. 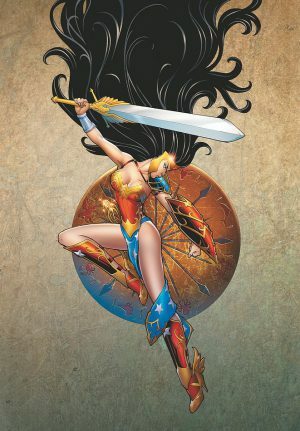 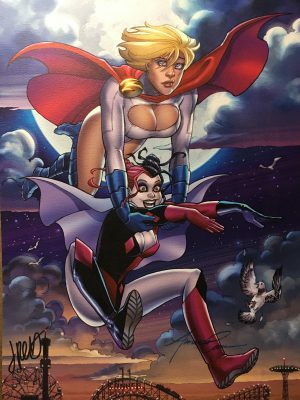 BONUS: All prints are signed by not only Amanda Conner but Jimmy Palmiotti. 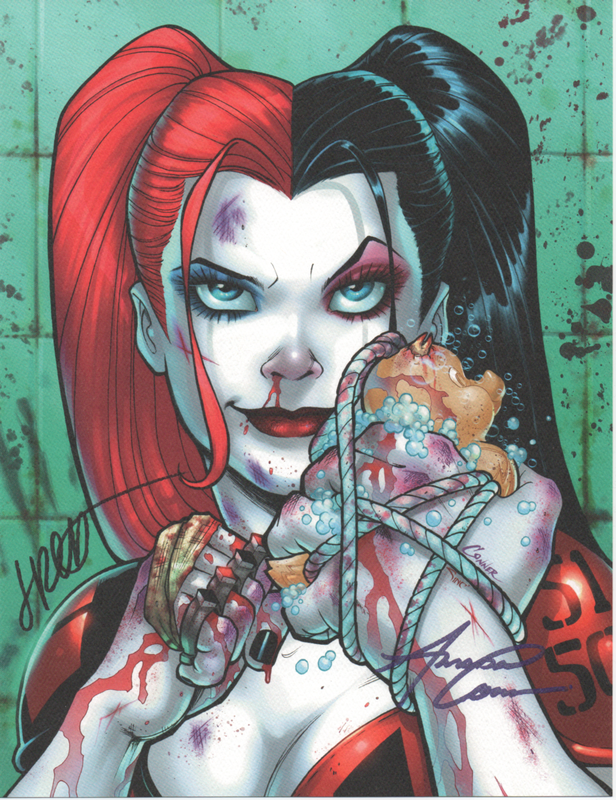 That’s right, get two signatures at the same time by the Harley Quinn creative team! 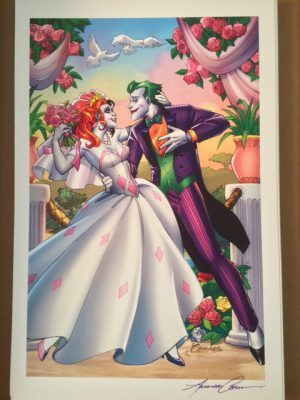 Act now before these prints are no longer available!